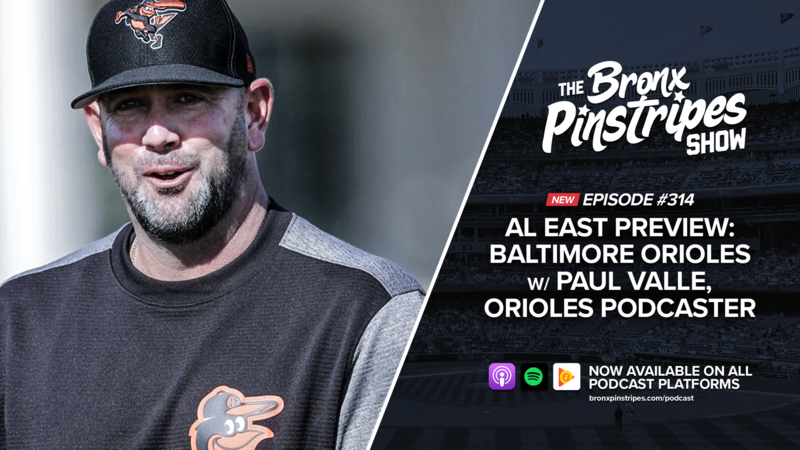 Andrew is joined by Orioles podcaster Paul Valle (@PaulValleIII) to preview the 2019 Baltimore season. They discuss what it’s like rooting for a last-place team, what young prospects might be promoted this year, new manager Brandon Hyde, old manager Buck Showalter, Chris Davis’ horribleness, and the loss of Manny Machado and Adam Jones. Leading up to Opening Day we will be previewing each of the AL East teams.